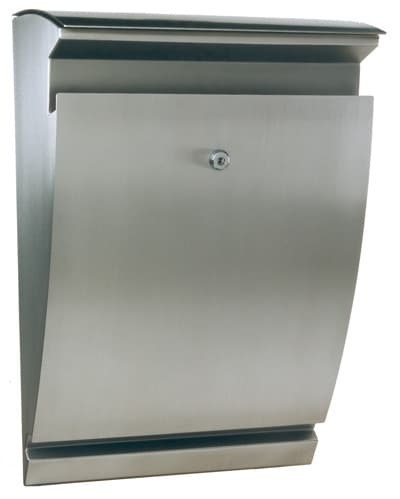 European Home is a Massachusetts based importer of fine European home accessories and fireplaces, including modern stainless steel mailboxes. 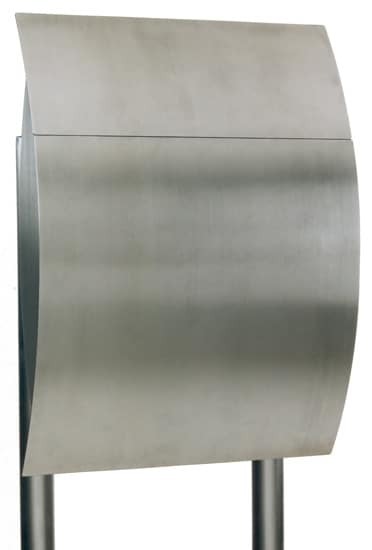 With a focus on bringing European styling to homeowners, designers, and builders across the United States, you are bound to find the minimalist, modern mailbox design you are looking for in our collection of European Home mailboxes. 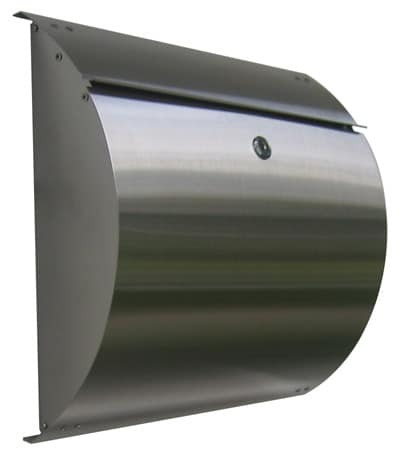 Shop for a stainless steel European Home wall mount mailbox like the Capella, Curb Appeal, Jensen, Torgen, or Good News mailbox. 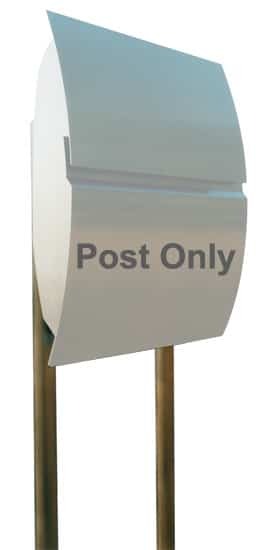 For a European Home post mount mailbox take a look at the Vega, Arcturus, and Antares European Home mailbox. 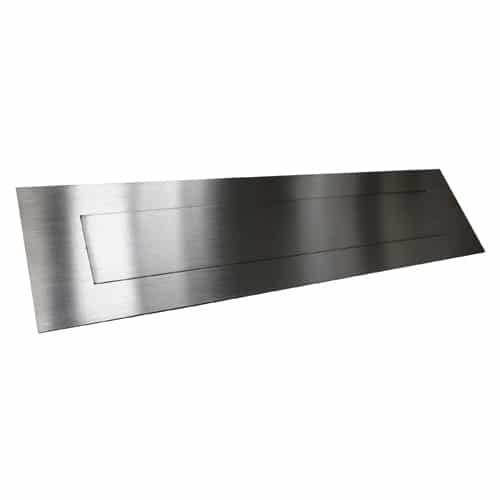 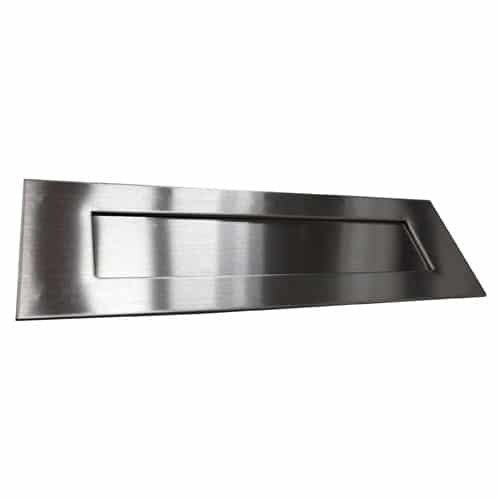 European Home also has a collection of stainless steel mail slots and letter plates. 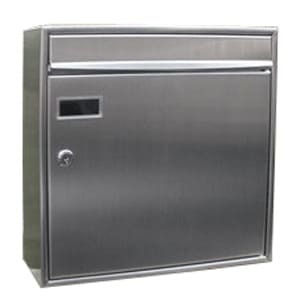 We are sure that you will fall in love with the clean lines and sleek stainless steel construction, without compromising on security, functionality or durability. 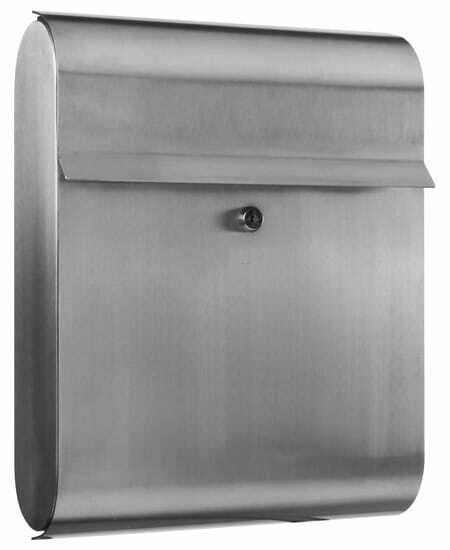 For more information about any European Home stainless steel mailbox please contact us at (866) 717-4943 or use our MailboxWorks “Chat With Us” link at the top right of this page. 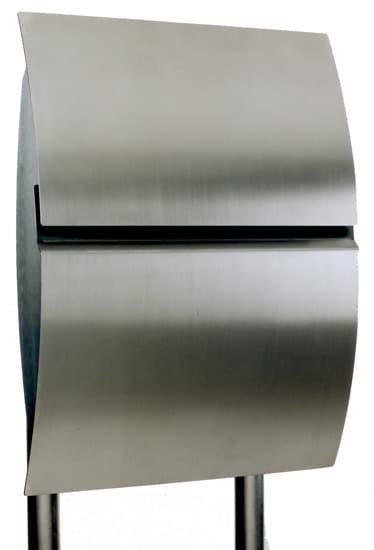 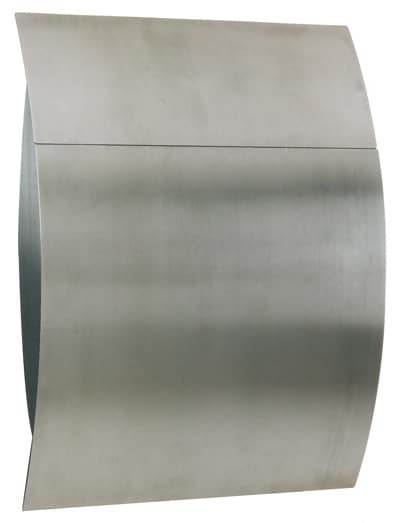 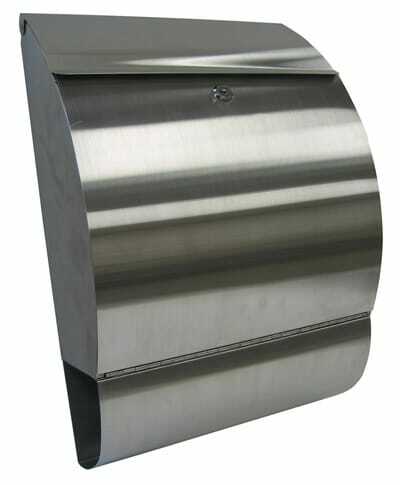 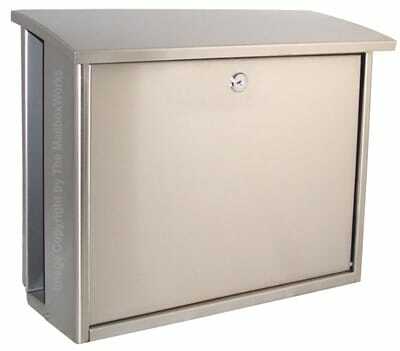 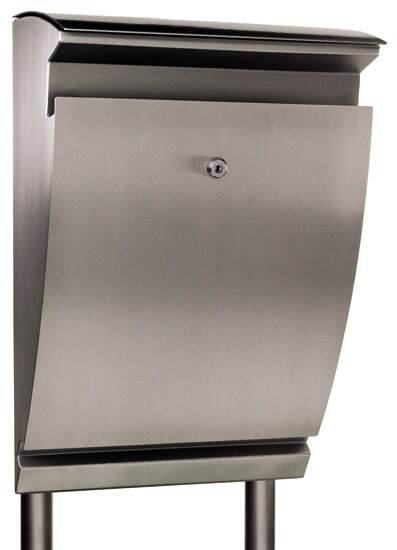 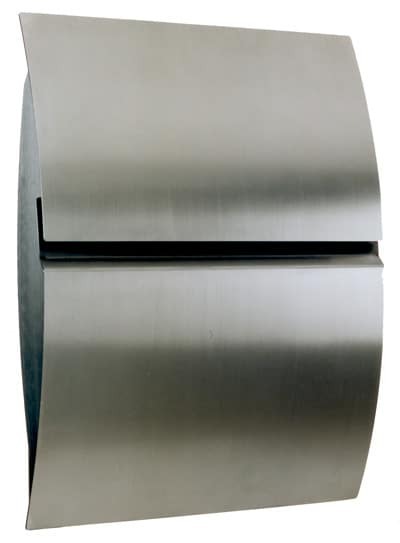 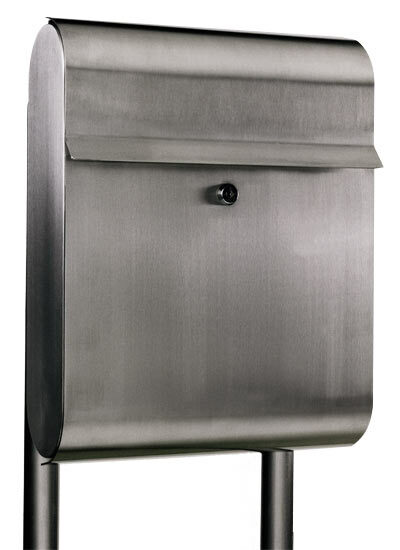 See our full inventory of unique stainless steel mailboxes here.